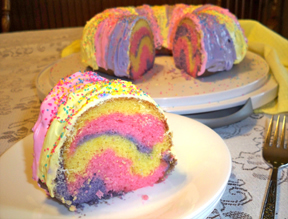 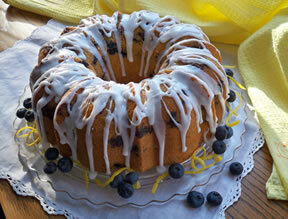 Try some of our self-decorating Bundt cake recipes. 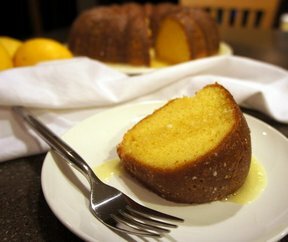 Many Bundt cakes are more about the design of the Bundt cake pan but our Bundt cake recipes have as much flavor as they have design. 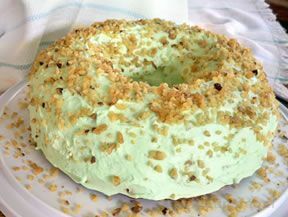 These simple cakes are sure to get the recognition they deserve. 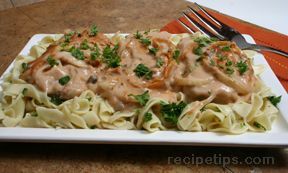 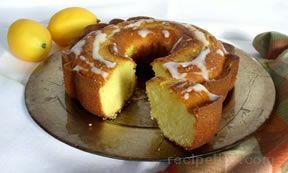 "The Bundt cake takes on the shape of the design of the Bundt cake pan you are using. 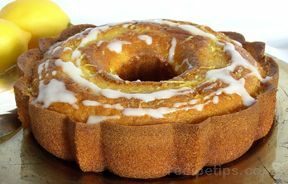 Bundt cake pans have a hole in the middle of the pan which creates a ring-shaped cake. 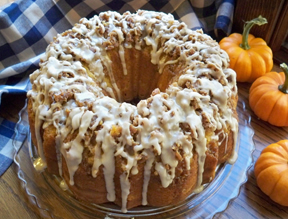 Bundt cakes can be served anytime of the year. 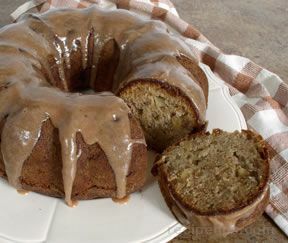 A lemon or rhubarb Bundt cake is perfect in the spring; apple and pumpkin Bundt cakes are a great way to use your fall harvest. 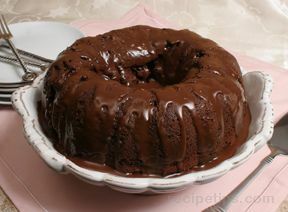 And of course chocolate is a special treat anytime of the year. 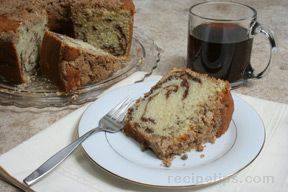 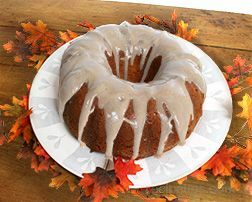 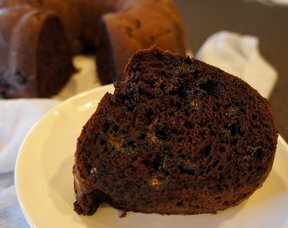 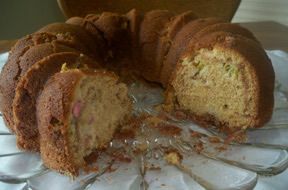 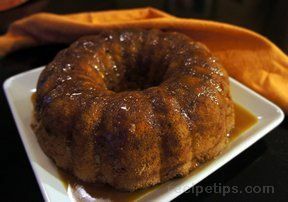 In this collection of recipes, you will find a delicious Bundt cake to enjoy no matter what the season."